It is essential that one should make the most out of their living space. When it comes to planning your living room’s layout intelligently, you have to keep several things in mind. Things such as colors, size, type of material used for your living room décor can modify the space you have at hand. If you have been looking for brilliant ideas to add space to your living room, here is how you can do it. Now, drapes are always an amazing add-on to your living room décor. So, when planning to add some drapes to the living room, keep in mind that they should be of a color the same as the walls. Sticking to a similar color will help make space look brighter and bigger. Another trick to opt is going with some sheer drapes which also allow the light t filter in through the day making space feel positive. 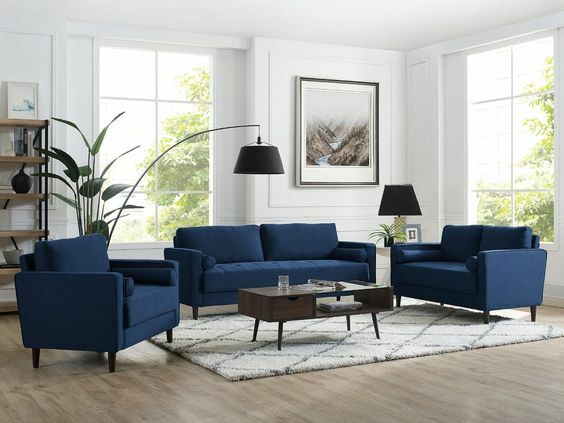 As opposed to going with the L-shaped sofa, make sure you opt for the 3-Piece sofa that can easily be moved from one part of the room to another as required. A standard 3-piece sofa can be adjusted as per requirement. It also gives you the flexibility to play around and change the look every now and then. Though, in certain spaces and layouts, L shape sofas fit in the best for maximum space utilization. 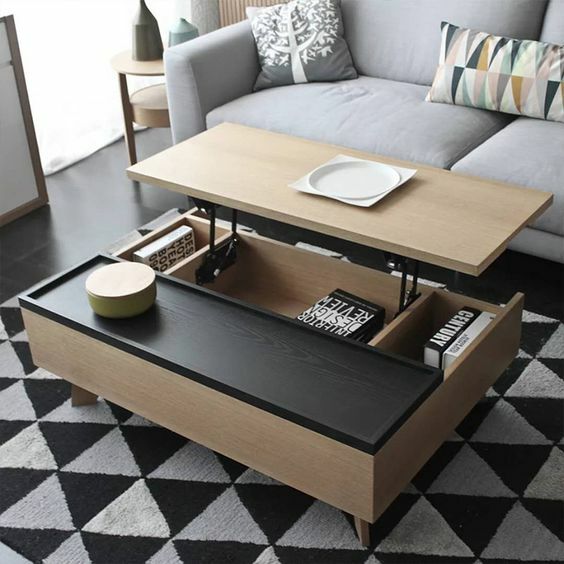 Furniture that can easily be converted for multiple purposes helps to make that much-needed space. Simply convert the furniture as per your requirements and utility. If you are one among the daring types and love to innovate in terms of looks, experiment with stripped floor or any other bold pattern. This will make the room seem longer than it actually is. If possible, always go for the classic black & white to obtain a perfect striking effect. Also, wooden furniture on a dramatic floor like this looks stunning. We all understand the fact that picking the color “white” will always make the room look bigger. However, would you want to make the room look all pale like an open cold canvas? You can also opt for similar soft colors. 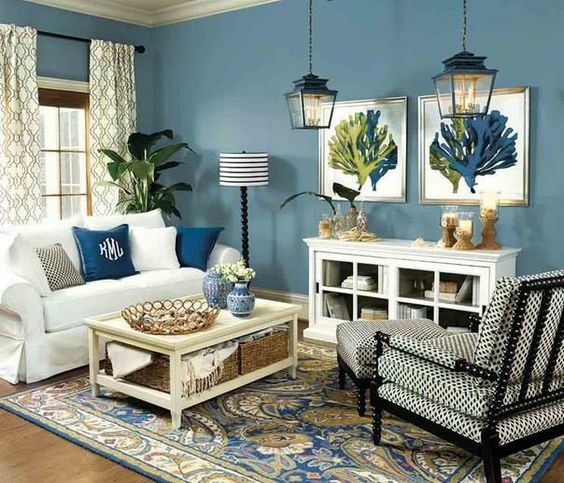 Replace the grey or dark blue in your room with light blue or light green. Your room will instantly look and feel spacious. It can be tempting when it comes to stuffing the shelves in your living room. However, it’s the empty spaces that create depth in the room bringing in the illusion of having more space. Pick the floor-to-ceiling type bookcases that make your living room ceilings look way higher than the original. Also, a good bookshelf adds a lot of character in the room. Now, if you are planning on one such space management session, make sure you pick Shreya Designs. The expertise held by the team serves as an ideal choice for someone looking forward to effective space enhancement at minimal prices.